It is with great shock and alarm that TGEU has learned of today’s developments in Armenia. Following Lilith Martirosyan’s historic speech at the National Assembly of the Republic of Armenia on April 5th, she and her staff at Right Side NGO have been the target of political intimidations and harassment, death threats, and public condemnation by religious and political leaders. 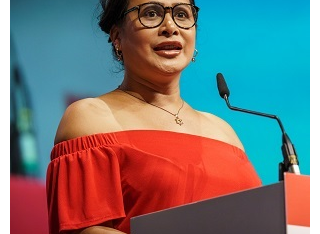 Lilith, a valued member of TGEU’s Board, had been invited to speak and advocate for the human rights of transgender persons; an important first in the National Assembly’s history. 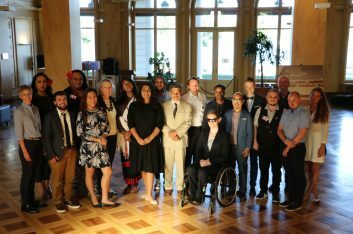 TGEU applauds Lilith’s courage, Right Side NGO’s effective trans rights advocacy, and the National Assembly’s willingness to learn about the lived reality of transgender Armenians. 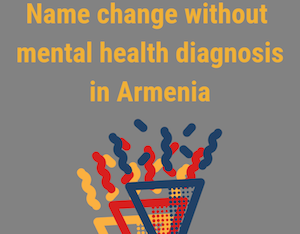 Armenian media and social media platforms to stop the dissemination of fraudulent, aggravating and hateful materials, and to respect the victim’s constitutional right to private life.